Research involving plant growth regulators (PGRs) and orchids in areas of orchid growth and development are reviewed. 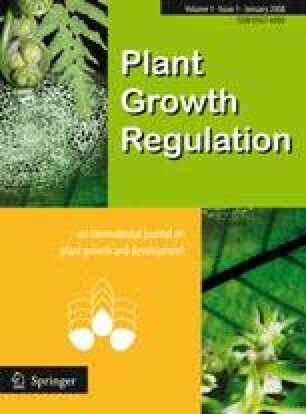 For all areas covered in the review — seed germination and seedling growth, lateral shoot production, root production, flower initiation and development, postharvest physiology, and photosynthate partitioning — it was concluded that further studies would assist in clarifying potential uses for PGRs in the orchid cut-flower industry. It is suggested that extra PGR research on orchids is justified at the present time because of favourable prospects facing the orchid cut-flower industry.